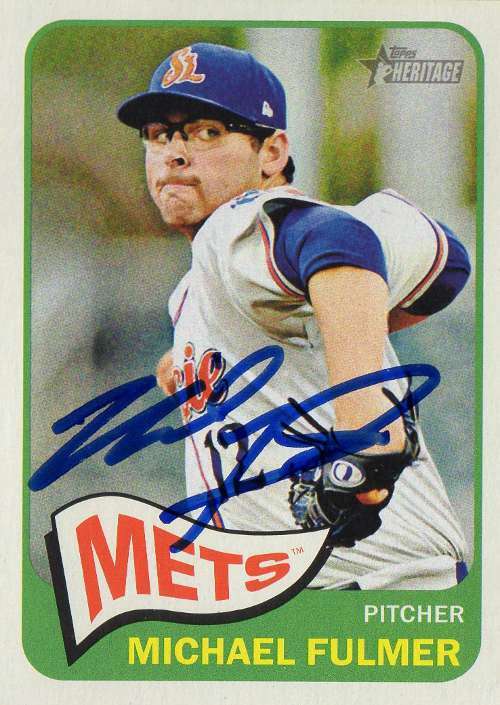 I’ve wanted a Howard auto since I’ve really had only a couple of chances not to end up getting his autograph over the last 10 years - I tend to look at Howard as a slugger who put up some nice power numbers and was a face of a franchise that won the 2008 World Series. 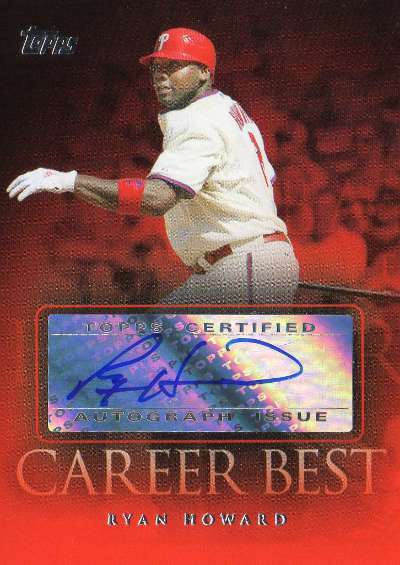 As is, Howard has probably been considered one of the worst MLB players relative to the contract he signed with the Philadelphia Phillies in 2010 - while he still had occasional pop in his bat, his ability to hit otherwise has disappeared [primarily dealing with defensive shifts and his inability to hit lefties]. 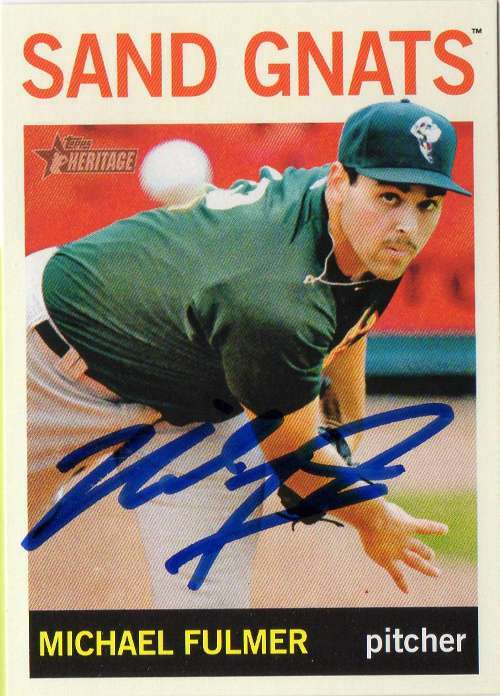 At first base, Howard seemed to be more of a big oaf with no defensive value - if advanced metrics are to be believed for all the counting numbers he has put up, has only been worth 14.9 WAR [according to Baseball Reference] over the course of his career. The random certified autograph card features a sticker - I’ll flip a coin to see if I put this in my Rookie of the Year [2004 National League] collection or my MVP [2006 National League] collection. 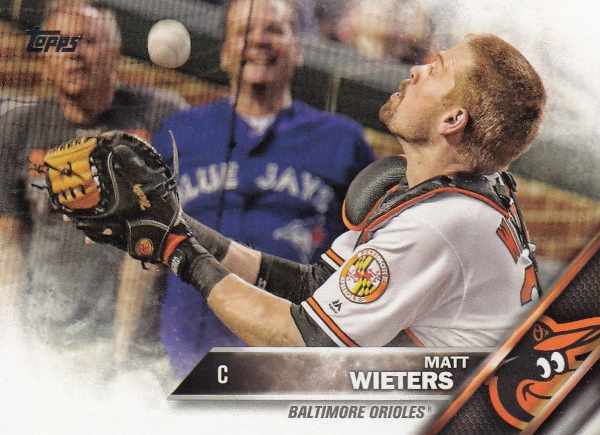 I’d be hard pressed to spend $20 on random blaster boxes at any given time, but I had to make another Walmart trip - to see if they had the 2016 Topps Holiday Mega Boxes or these on the shelves somewhere. I picked up the three Archives 65th Anniversary boxes I saw, with each box [$25] containing one pack of 16 cards with a guaranteed autograph - I was hoping things might work out for my $80 impulse buys, but after the fact, something still hurts with the results rather typical as far as the guaranteed autograph cards I pulled. 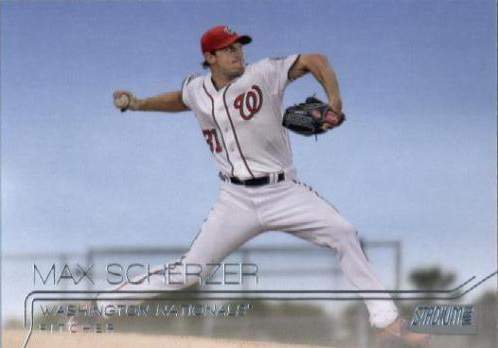 The basic cards look like cheap reprints but I don't think that's any different any other Topps Archives releases from the past few years or so - where the cards are on thin card stock and there is just something fake about handling and looking at the cards up close as opposed to cards that truly mimic the original cards. I wanted to stop at a Walmart to see if there was any exclusive 2016 Topps Holiday Mega Boxes or 2016 Topps Archives Baseball 65th Anniversary Edition [about $25 for a box featuring a pack of cards with an autograph] in stock - unfortunately the Walmart closest to me on the way home has never had a card section and it's been the case for the past 10 years when I've gone there to look for cards. 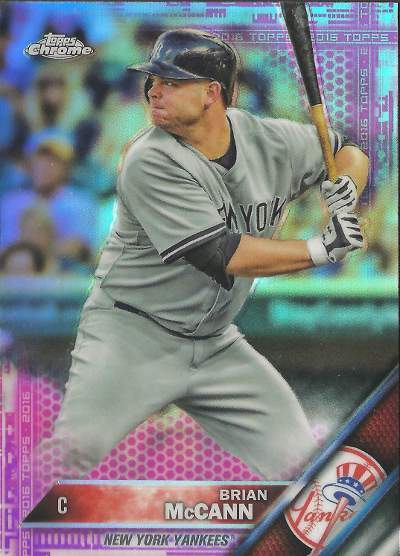 I was hoping to find a card section near the counters but literally the only thing I found was a 2016 Topps factory set [about $60] - with a commemorative Mike Trout stamp relic card. The retail factory sets piqued my interest at Target when I saw one of the Ichiro bonus cards featured a yen relic - I was tried to read up on the different factory sets and found out there were these Trout stamp cards. I guess I wanted at least one of Trout stamp relic even though they just seem gimmicky - the common, unnumbered versions currently go for about $10-$15 each on eBay. I thought about it for a moment and decided I might as well grab this set - the stamp relic card in this box was actually the Gold version serial #’d 38 of 50 and while it’s all silly to me, according to the Beckett story about all these Topps factory sets, the Gold versions are found in every 21 sets. The last time I bought a Topps factory set was December of 2006 - when the bonus cards featured a Mickey Mantle ‘worn’ relic of some sort [not even related to him playing baseball]. That 2006 set is collecting dust on one and I never did bother to break that one open - I’m not likely to break this 2016 set open either, just keep it intact and hope the box / contents survive for quite a while. 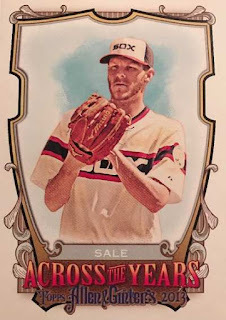 I look forward to when the three big awards [Rookie of the Year, Cy Young and Most Valuable Player] are announced - it gives me an opportunity to add cards of another set of players to my award winners collection. American League MVP Mike Trout - while his team finished 74-88 this past season, it's amazing to see the best player in the game excel the way he does in such a metronomic way. Boston Red Sox star Mookie Betts was hyped up as the favorite to win the MVP - but with teammates David Ortiz, Hanley Ramirez, Dustin Pedroia, Jackie Bradley and Xander Bogaerts all having fine offensive seasons in the Red Sox lineup, it was really going to harder to see Betts as 'the guy,' regardless of what the advanced metrics said. 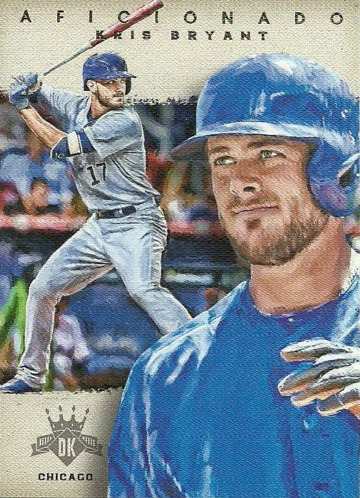 National League MVP Kris Bryant - Daniel Murphy had as good of a chance of winning the MVP [the second baseman hit around .347, has a slugging percentage of .595 and an OPS+ of 157], but Bryant was part of the 'Bryzzo' power duo that kept the eventual World Series champs going all season long. 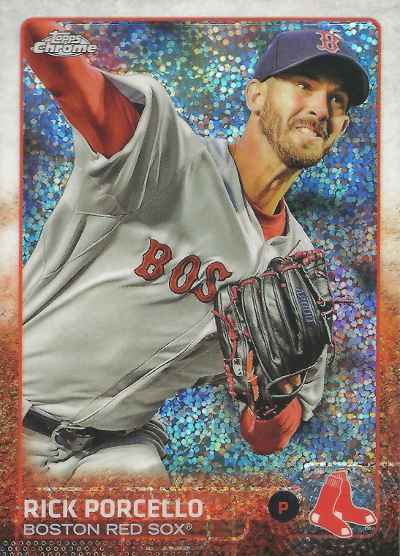 American League Cy Young Rick Porcello - he may not be better than a No. 3 starter, but after a rough debut season in Boston, Porcello stepped up his game, pitched a career high 223 innings and won 22 games. The best part about Porcello winning the AL Cy Young award was reading about the first world outrage shown by supermodel Kate Upton - the girlfriend of the guy that got squeezed out of the award by his former teammate. National League Cy Young Max Scherzer - I honestly don't know if I really sit down and watch as much baseball, but Scherzer might be that 'must watch' pitcher every time he takes the mound. American League Rookie of the Year Michael Fulmer - emerged as the second best pitcher on a Detroit Tigers starting staff that otherwise imploded with particularly bad performances from Anibal Sanchez and Jordan Zimmermann. 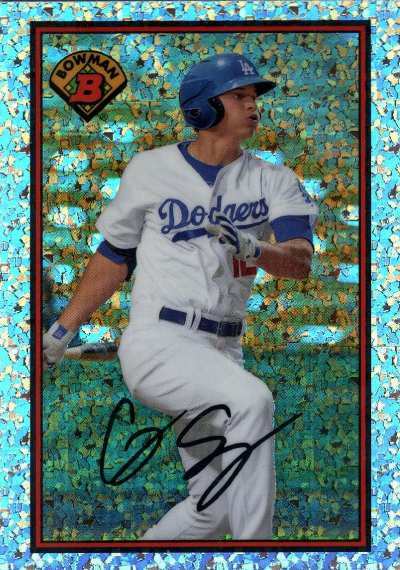 National League Rookie of the Year Corey Seager - in some respects, Seager is the personification of the ideal big leaguer [along with your Trouts and Bryants], even if he has just gone through his first full season. Considered the No. 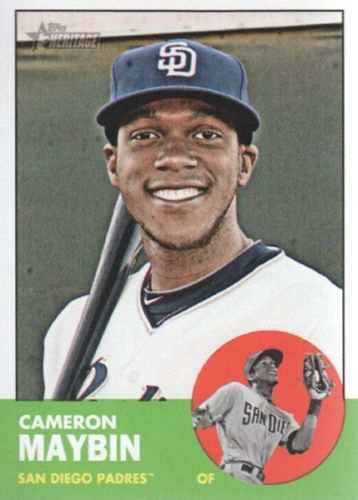 1 prospect entering the year, he was able to step in and play nearly 160 games at a premium position - with a seemingly consistent even keel approach. 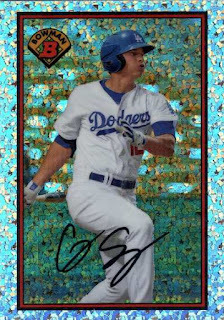 With youth and potential on his side, Seager can only get better and may become the face of the franchise - even if has more an 'aw-shucks' kind of personality otherwise. 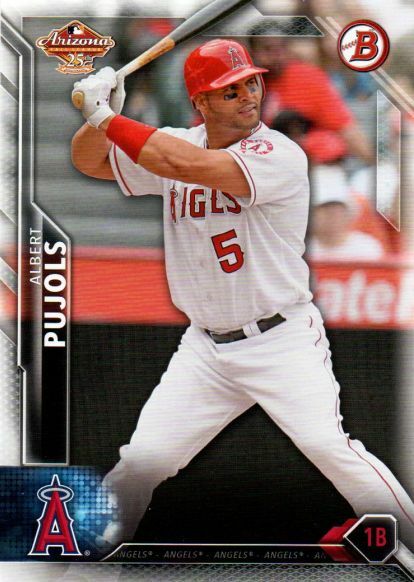 As a fan, I bang the drum for the Angels so I have something to look for as far as a big league team to collect - with the exception of all-world Mike Trout and Albert Pujols however, the Angels have really been hard to watch in recent seasons. 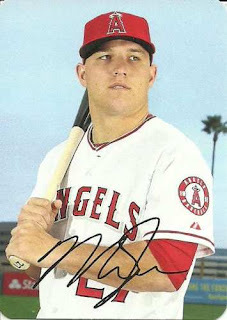 With the big league team presumably desperate to contend with Trout 'just' entering his prime years - the Angels need to fill some big holes sooner than never. 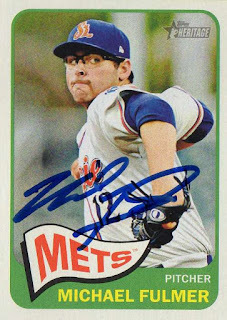 With injuries knocking out starting pitchers left and right for much of the year [and maybe through next year] - the team was forced to start guys like the corpse of Tim Lincecum, Ghoulish Chacin, something called a 'Brett Oberholtzer' and Jeff Weaver. 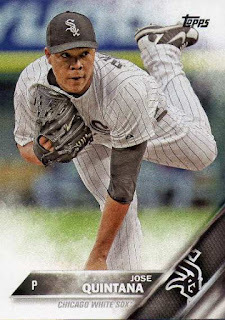 Picking up a Jose Quintana or Chris Sale is totally unrealistic, but I can dream about that No. 1 or No. 2 guy the Angels have not had in recent seasons - the team would probably need to empty their barren farm system to get one of those guys and so be it, since there should be no particular minor leaguer the Angels must hold onto. The obvious problem is every other team looking to get Quintana or Sale has a deeper set of prospects to trade off - maybe outfield prospect Jahmai Jones, a couple of pitchers [Nate Smith and/or Grayson Long] and money is just not going to get anything done. 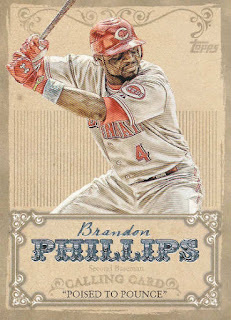 As far as position players, the Angels need a second baseman and longtime Cincinnati Red Brandon Phillips may help - he is going to be 36, but he's a guy that has put up counting numbers with the bat and you take what you can get [hopefully his OPS+ gets a bit north of 100] if you can trot him out at second base for at least 130 games in 2017. Finally the Angels probably need a competent veteran catcher - after Geovany Soto didn't play much due to injuries, Jett Bandy did emerge as a viable semi-regular option while Carlos Perez kind of plateaued as a strictly a backup guy with limited upside. The Angels might need to go out and get Matt Wieters - he was never the great hitting all-around catcher people anticipated as he made his way to the Major Leagues, but if the 30-year old is healthy to play 120 games behind the plate, he probably does enough good things to be an asset. Another option would be Brian McCann, who would give the Angels lineup a lefty hitter with pop to lengthen the lineup a little bit in addition to the usual Trout and Pujols power duo - maybe money and a prospect of some sort would get McCann to Anaheim. 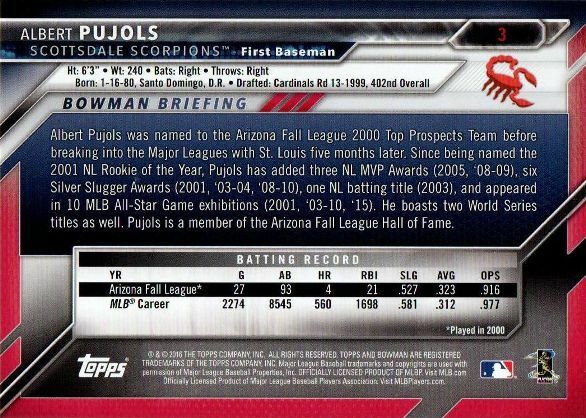 A caveat is McCann is going to be 33, an age where many catchers seemingly crater with the bat - will the Angels be able to give McCann time at DH [Pujols] or first base [C.J. Cron] to get his bat into the lineup when he's not catching. After seeing autograph successes posted with the future Hall of Fame third baseman through the middle of the MLB season - I tried to send a request with a couple of cards. Unfortunately the well ran dry and my cards were returned with stamped autographs - the 'autograph' on one card was smeared beyond recognition and it looks funny to see a 'shadow' of the facsimile autograph on one of the penny sleeves returned with my cards. 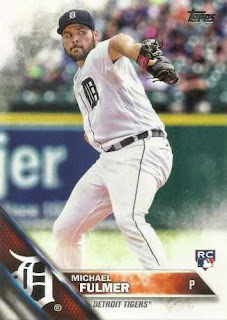 The Detroit Tigers pitcher signed my two cards in blue Sharpie through his team's Autographs for a Cause program - I mailed my request out towards the end of August and got them back Nov. 10. 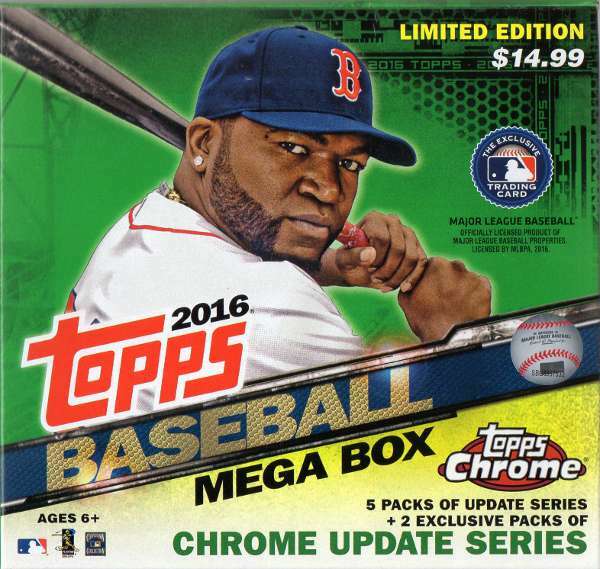 The lure in these $14.99 boxes are the 2016 Topps Chrome Update Series cards, though I wish there was more than two lousy four card packs in each box - even if the Update Series cards are not a conventional stand alone product. I was able to pick up four different 25h anniversary Arizona Fall League 5x7 cards at a couple of AFL games I attended - the cards were handed out in pairs, with an Andrew McCutchen card to go with the Pujols. The other cards I got were of Matt Holliday and Adam Wainwright - these cards resemble the 2016 Bowman design but with the AFL's league 25th anniversary logo added in front. The card backs identify the players' fall league teams as well as a AFL team logo added - there is a write-up of the players' career highlights with a line featuring their fall league stats. The Angels traded minor leaguer Victor Alcantara for the veteran outfielder who has played in the big leagues for parts of 10 seasons - I still have a couple of certified autograph cards squirreled away from when Maybin was regarded as a top prospect with the Detroit Tigers. However, Maybin never lived up to the hype and has only put together a modest big league career - the best case scenario for Maybin is to play in 130-140 games, while showing enough good things [with the bat, as a base runner and defender] to get some long-term contract offers somewhere else.